The very best range of carpets in Goring with Burgess Flooring and Blinds. 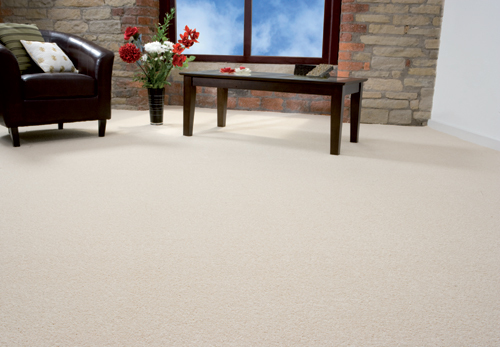 Leading UK and international brands supplied and fitted from your local, established Worthing carpet supplier. We offer a professional fitting service, with an experienced estimating and sales team. All our work is guaranteed to the very highest standards. 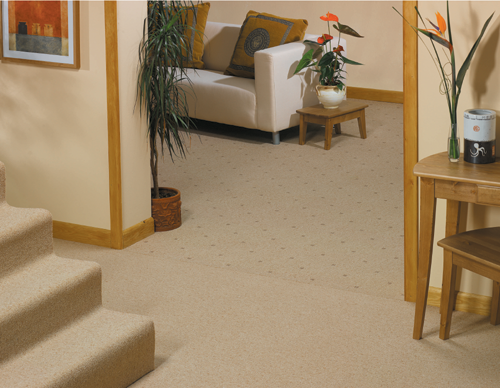 We can provide free samples to your home or office and offer carpets and fittings in Goring from the leading manufacturers such as Brockway, Cormar, Abingdon, Brintons, Axminster, and Wilton Royal among many. We serve all price points, from great value ranges from leading manufacturers through to high-end luxury for the most discerning client. At Burgess Flooring we strive to build communication and trust with our customers by offering friendly, yet professional services. Our aim is to build customer relations by providing quality and efficient services to all customers. Most importantly our rates are unbeatable. We always provide free advice and estimates. 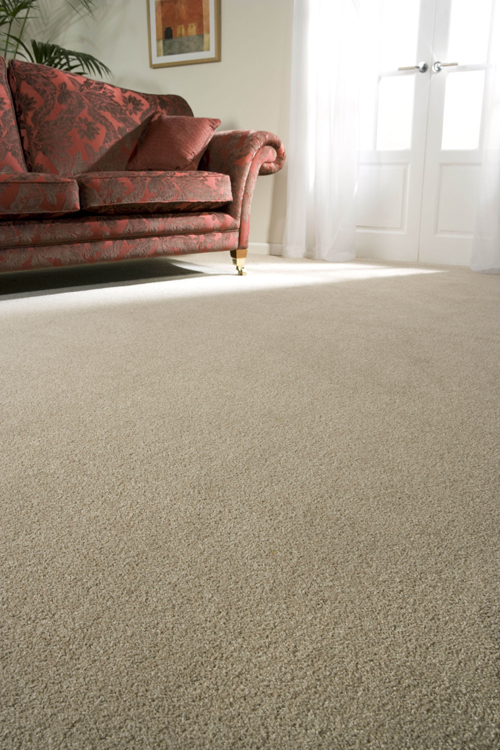 Our Goring carpets service provides free measuring and consultation throughout Worthing and many parts of West Sussex. Burgess Flooring and Blinds deliver the best advice, high quality flooring and a professional finish, time and time again. If you are looking for beautiful carpets in Goring, or possibly vinyl and wood flooring for your home or business call Burgess Flooring and Blinds Ltd, on 01903 520474 or contact the team today. Just click on the links to find out more about our skills and what additional products we offer our Goring carpets clientele.